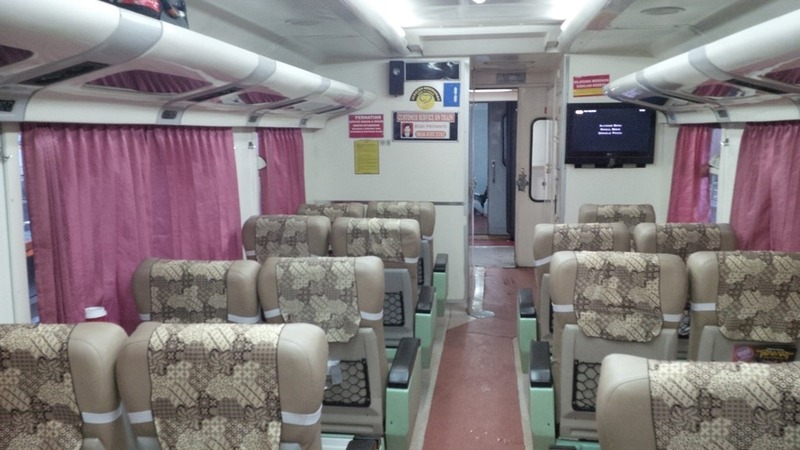 If you want to go to Yogyakarta by train, you can book ticket online via web from Kereta Api website or from their online booking partner (tiket.com, tiketkai.com, paditrain.com). They also have mobile application that available for Android and Blackberry. For online reservation, please make sure that it at least 10 hours from scheduled departing time. 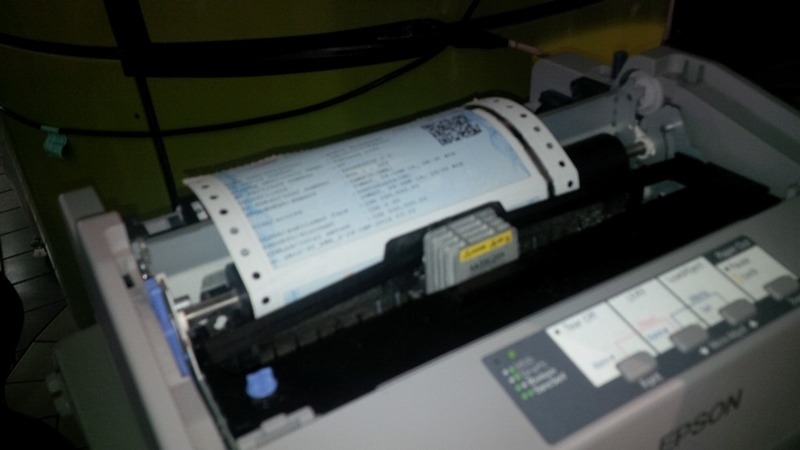 After payment done, you will get booking code that can printed in the station using self service terminal in the station. 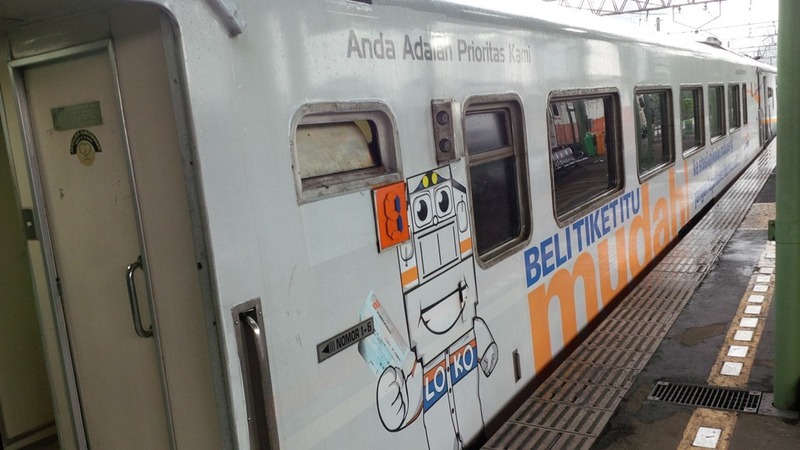 I’m writing this post on morning Taksaka train from Gambir Train Station Jakarta departing to Tugu Station Yogyakarta depart from Jakarta at 08.00 GMT+7 and will arrive to Jogja at 16.05 GMT+7. 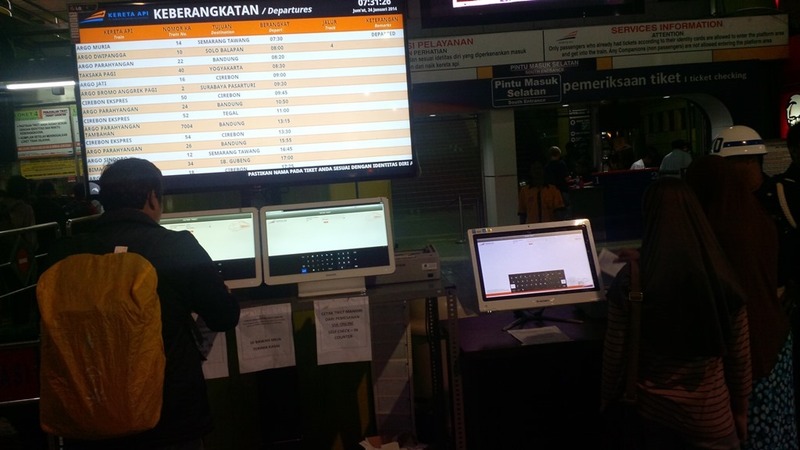 After enter your booking details to the self service terminal, print and take the ticket from the printer and prepare your ID card and show it at departure gate. This is the departure gate. 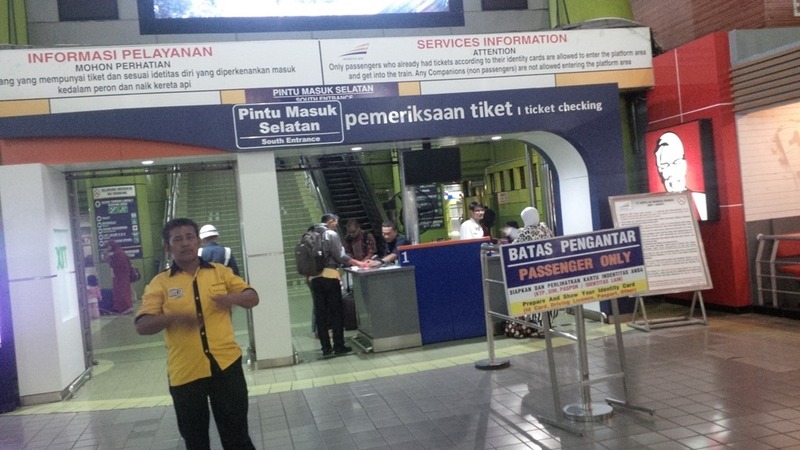 The officer will check your ticket and ID card before you able to enter the train platform. 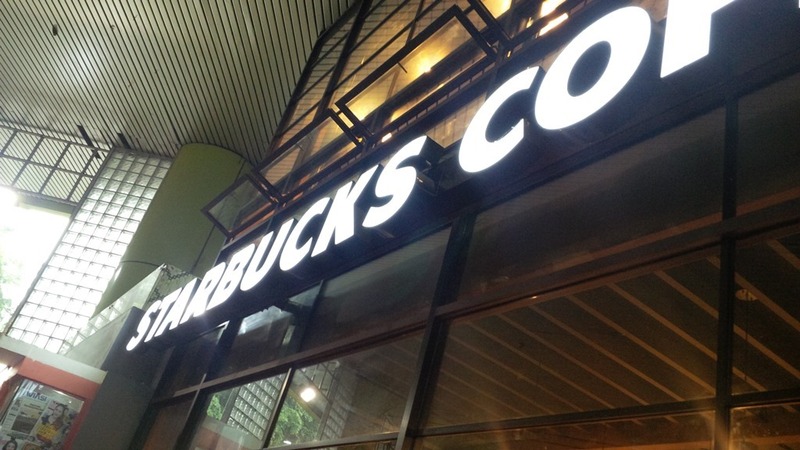 Oh, this is just a tips, before enter departure gate, don’t forget to get a cup of coffee at Starbucks to energize you on the journey. Enter the platform 30 minutes before departure, the Taksaka train ready to go. Your seat number written on the ticket, with 4 seat ABCD configuration. A and D for window seat and BC for aisle. Enjoy your trip, and don’t worry because there are 220 V power cord in each seat so you can work on the way to Jogja without afraid of running out of battery. 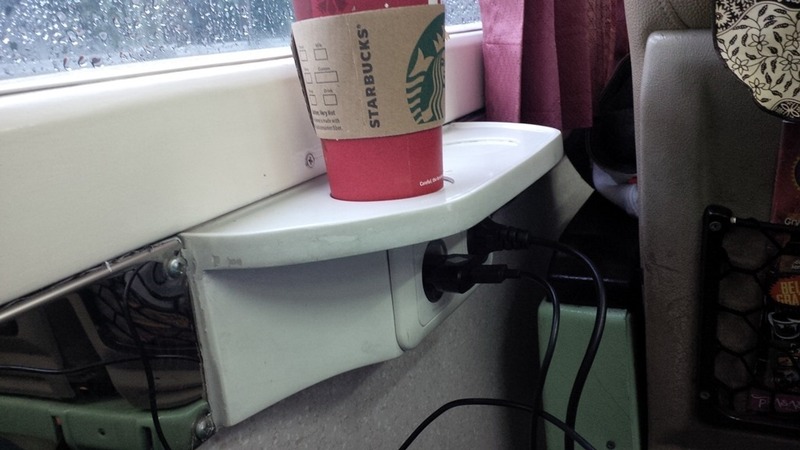 Make sure you have the charger and Indonesian standard power plug. If you need to eat or drink, just order from the restaurant in the train. Have a nice trip!